Brett Buswell is a mechanical engineer who uses his technical background to help clients create comprehensive intellectual property strategies. 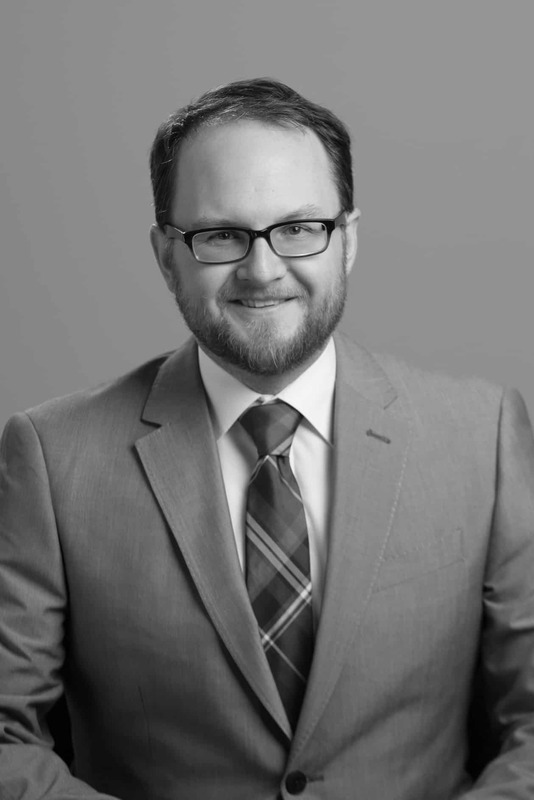 Whether researching systems relating to patents or conducting product reviews and analyses, Brett’s understanding of the technical issues involved enhances the Erise team’s counsel. Before joining Erise, Brett researched FDM technology, production-grade thermoplastics and other areas of 3-D printing technology. This included designing, constructing and performing experiments to find the thermal conductivity of printed thermoplastic samples. He also has previous experience in steel manufacturing and processing.